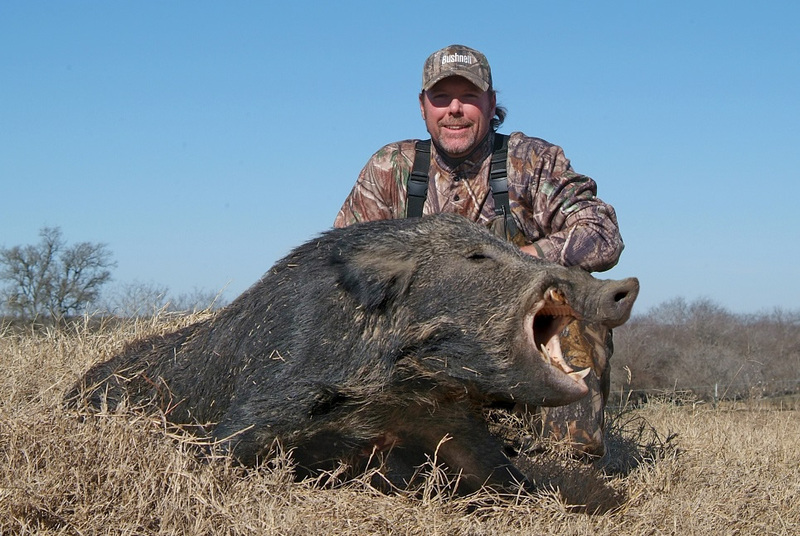 All of us at Arrowhead Outfitters invite you to join us in sunny, central Texas for an exclusive, exhilarating, fun and affordable guided, multi species hunt. 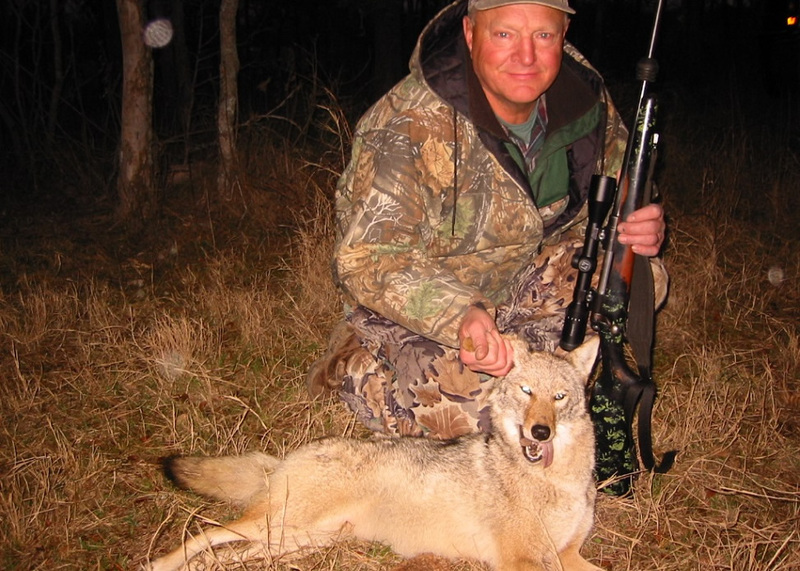 These combination hunt packages include trophy Texas White-Tail Deer, Wild Hogs, Bobcat & Coyote. Imagine yourself sitting on our large front deck overlooking a large Texas ranch field and pond. 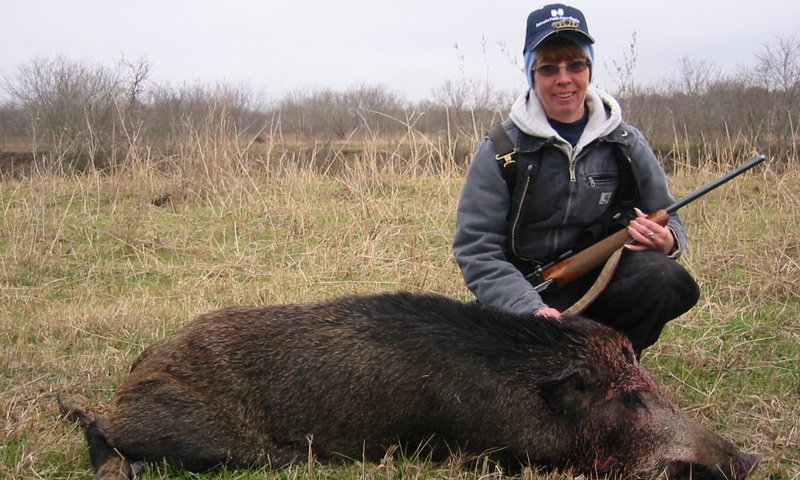 You watch wild hogs, coyote and waterfowl, while listening to the sounds of the Texas wilderness. You don’t want to miss out on this unique and exciting hunting experience. 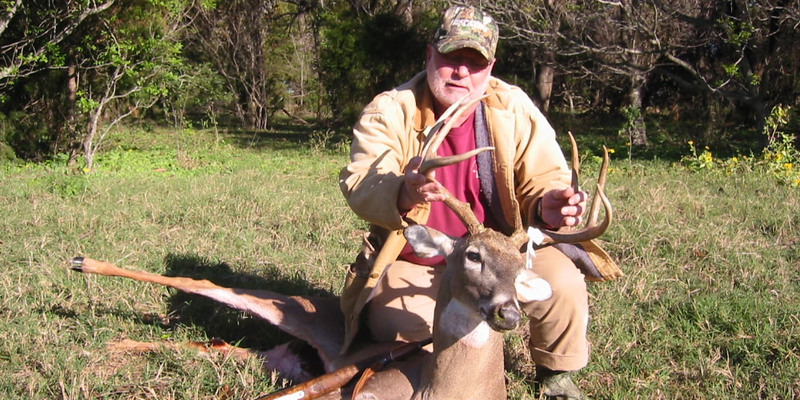 Hunters can harvest a trophy class whitetail deer on a very large private ranch (approximately 1 hour north of Austin Texas). The location has just about never been hunted for whitetail deer. We have implemented food plots and comfortable box blinds for our hunters. 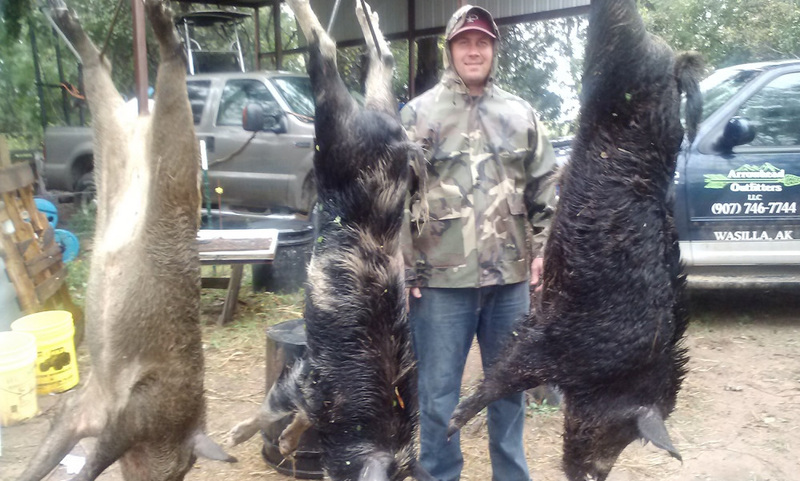 White-Tail Bucks will score 130-165 B & C. Hunters can also hunt: free ranging Wild Hogs (plentiful/no limit, up to 500+ lbs), Coyote and Bobcat during their 5 day hunt with us. 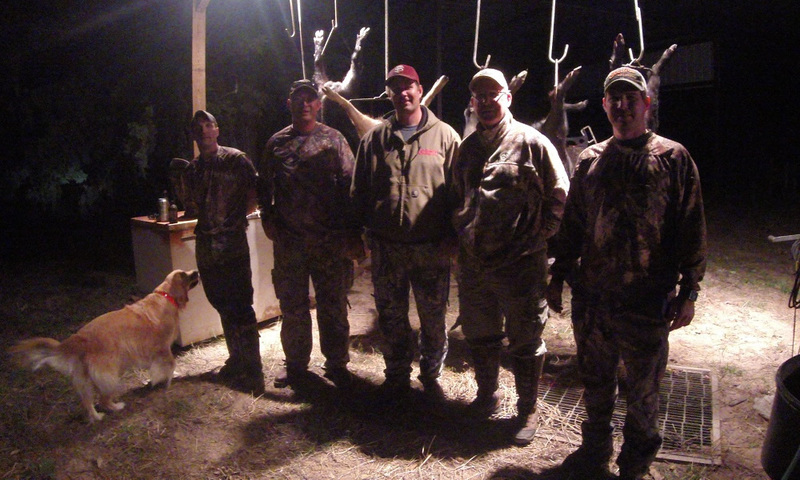 Our Deer hunts are conducted in a variety of ways including: spot and stalk, stand or blind hunting. 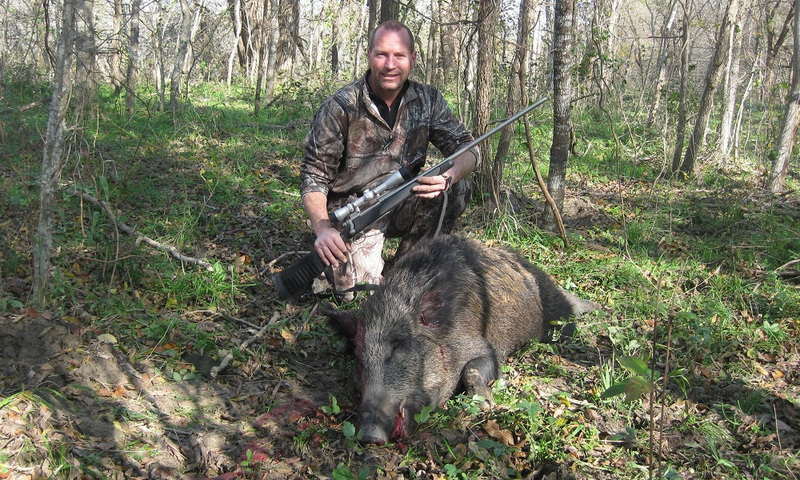 Wild boar hunting is spot and stalk, stand or blind hunting. This will take place along game trails, wallowing holes, feeder locations, etc.. Hunters may bring their choice of rifle, bow, muzzleloader or a combination. 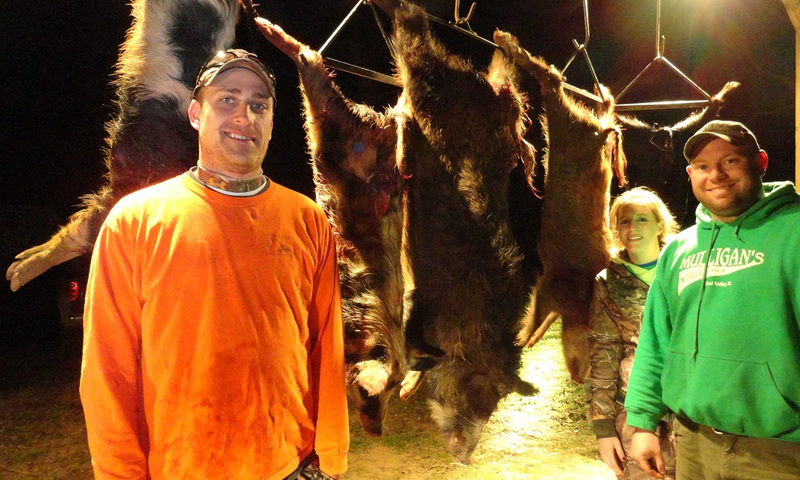 Trophy white-tail deer, wild boar, bobcat coyote hunting in Texas is great for the entire family and folks of all ages. 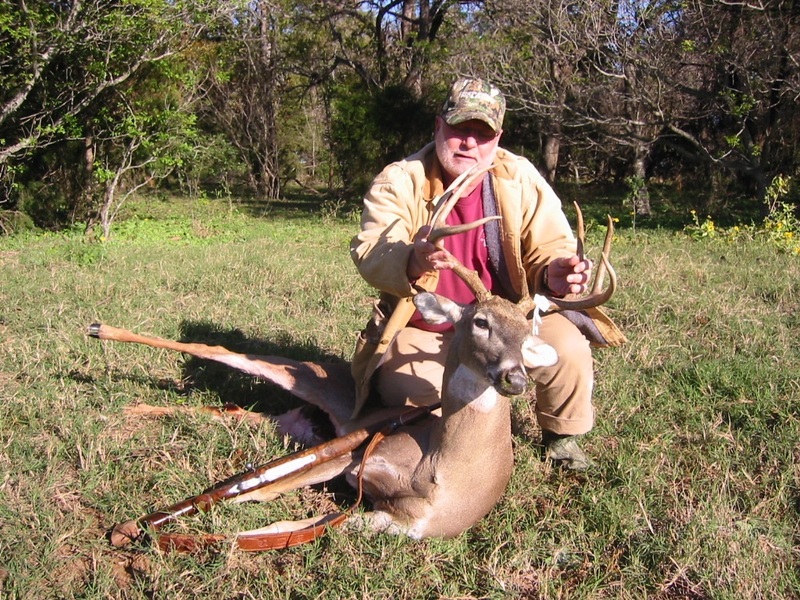 You may purchase a Texas Parks and Wildlife non-resident 5-day special hunting license (Type 157) for under $50. 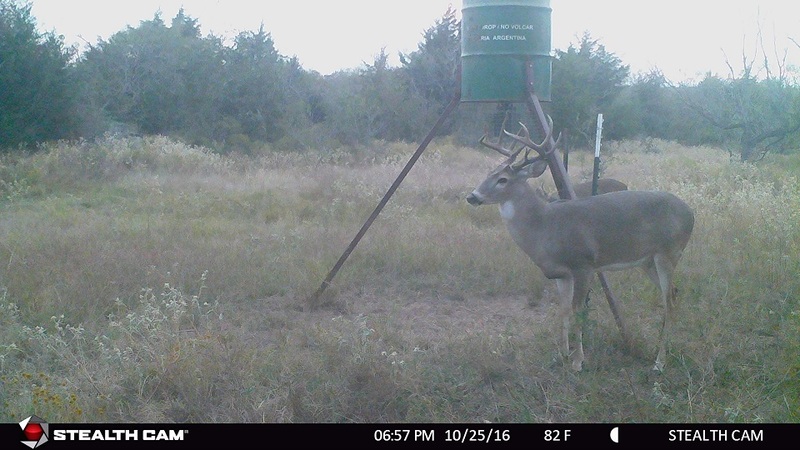 This can be purchased online, through the Texas Parks and Wildlife site or you may purchase your license at a local Texas license vendor prior to your hunt. This license is valid for hunting Wild Boar/Feral Hogs, Coyote, Bobcat and Mountain Lions, as well as other non-game animals (for Wild Boar, Coyote and Bobcat combo hunt). Please check with the Texas Parks and Wildlife for current license fees. 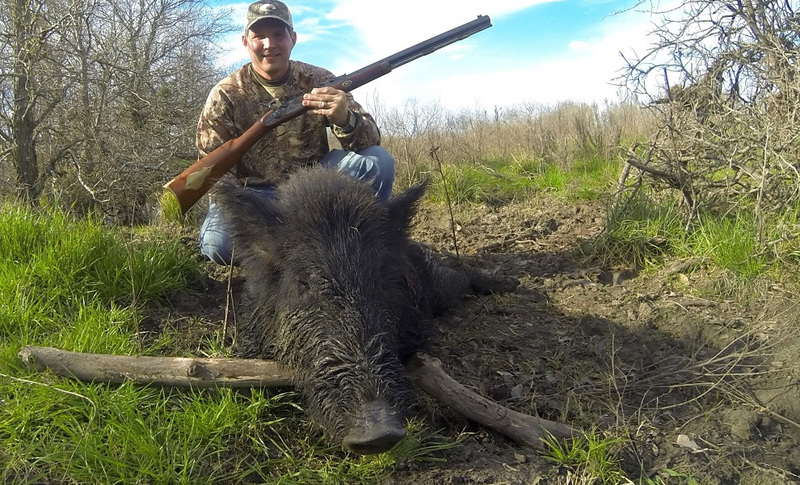 Get a license online or you may purchase your license at a local Texas license vendor prior to your hunt. This license is valid for hunting wild boar/feral hogs, coyote, bobcat and mountain lions, as well as other non-game animals. Temperature and weather conditions are generally warm and pleasant during our months of operation (Jan-March). 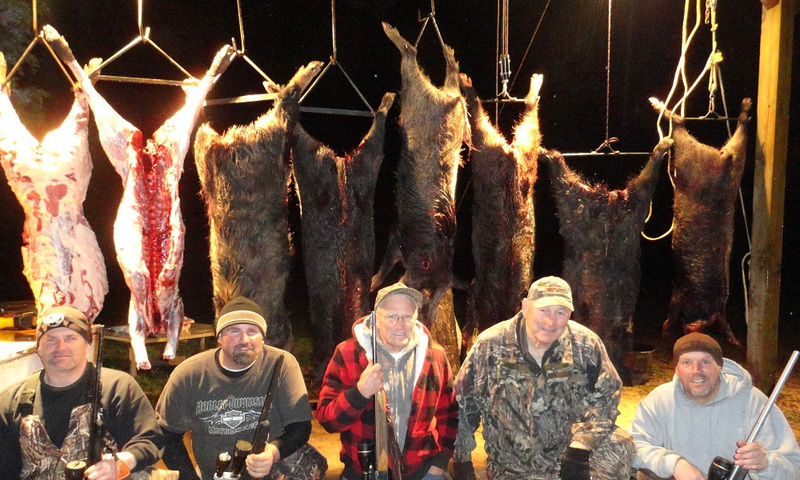 The weather makes perfect hunting conditions each year. 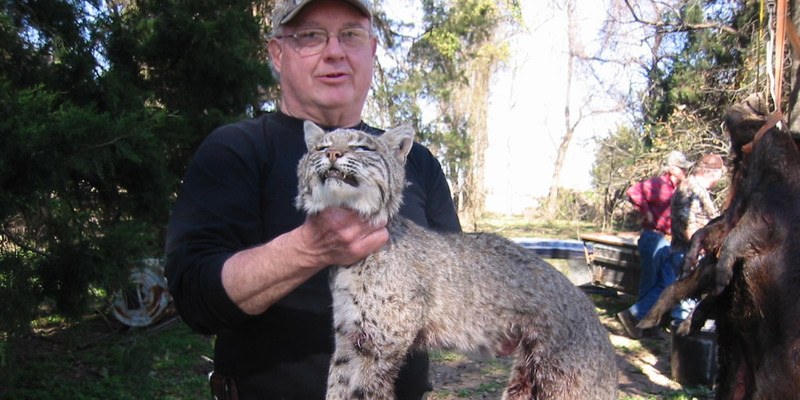 Our hunting locations are in prime Deer, Wild Hog, Coyote, & Bobcat habitat. All locations have been carefully selected to ensure your success and enjoyment. 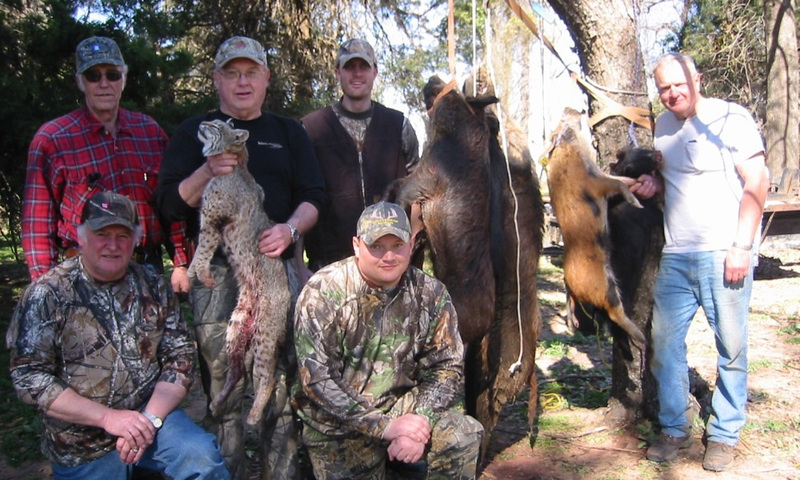 Most of our hunting locations are easily accessible by truck and ATV. 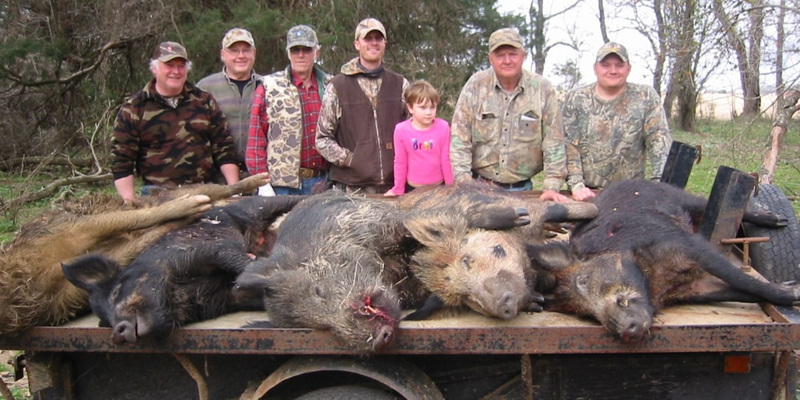 Additionally, your guide is there to ensure your success by helping you transport your Deer and Hogs out of the field. The cost of the hunt includes your room and delicious, hearty home cooked meals at our first-class wilderness lodge located on the ranch. You will enjoy rooms with wireless internet, shower faculties, and much more. What a pleasure to meet you two in Happy Valley last month. Kyle and I had an adventure of a lifetime. I sure hope to launch more adventures out of Happy Valley in the future. I hope you had a great and safe rest of the season. I also hope that your clients knocked down some big animals and had as good a time as I did.